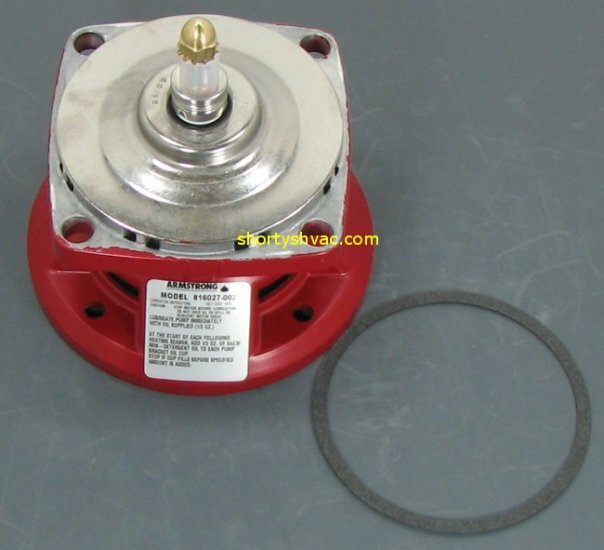 Armstrong pump bearing assembly P/N 816027MF-002. Manufactured with permanently lubricated bearing. Never needs lubricated. Correct replacement for Lochinvar ARM1004.